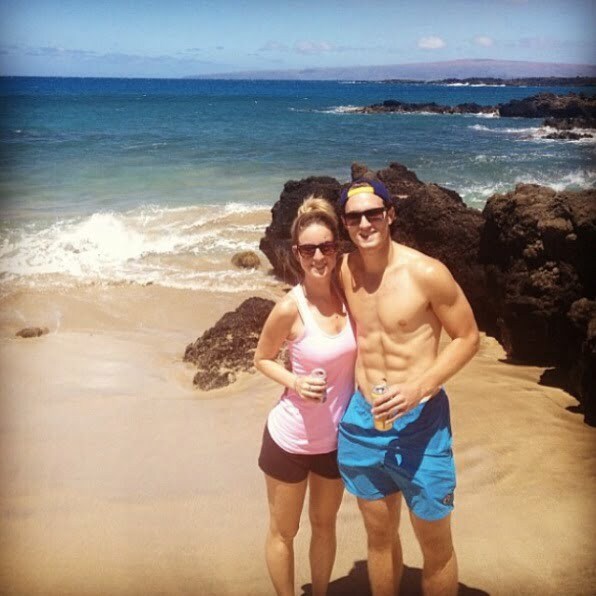 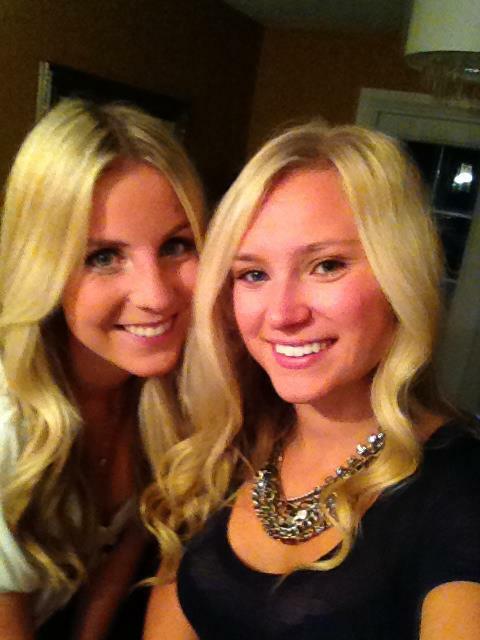 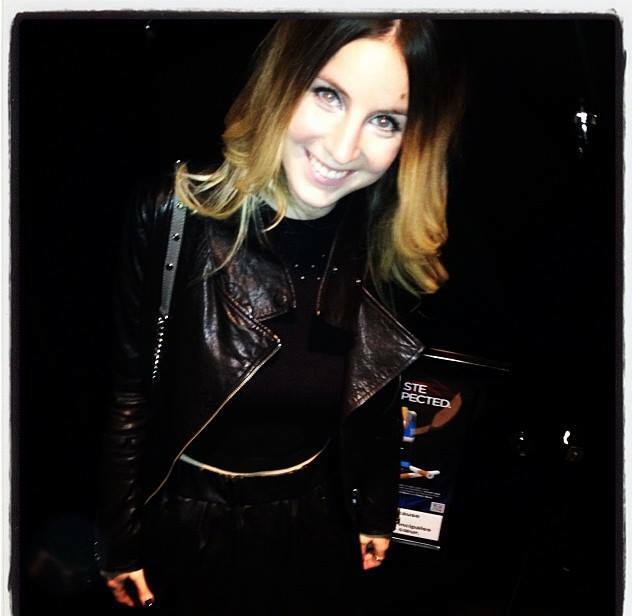 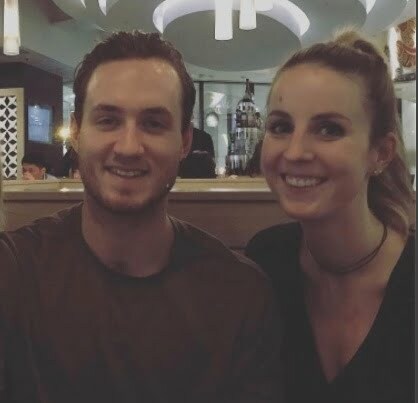 Meet the lovely Danielle Sissons; she is the stunning sister of NHL player Colton Sissons. 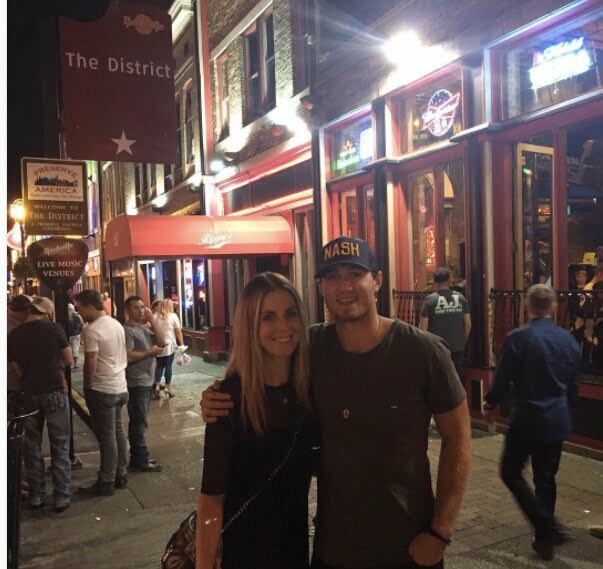 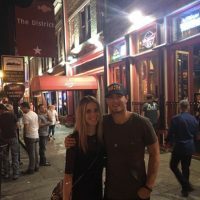 Her bro is the Canadian center player for the Nashville Predators. 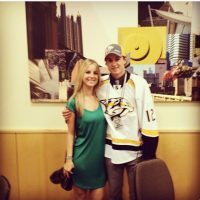 Prior to his NHL debut, Sissons played with the Milwaukee Admirals of the American Hockey League (AHL). 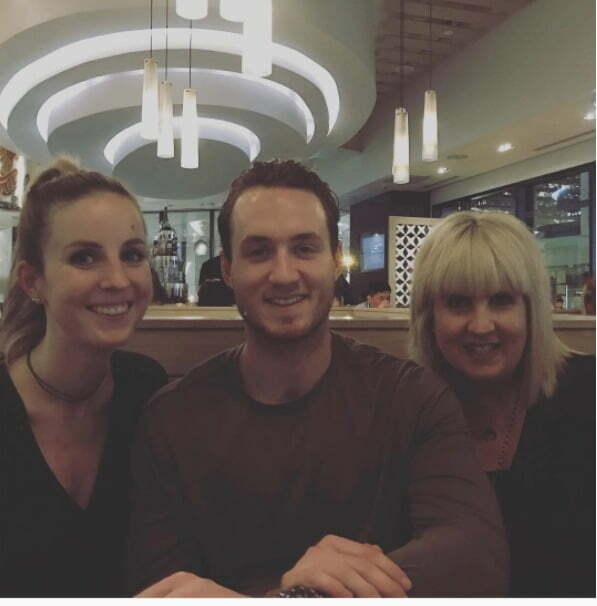 Back home in Canada, Colton played with the Vancouver NW Giants, the Westside Warriors and ultimately with the Kelowna Rockets. 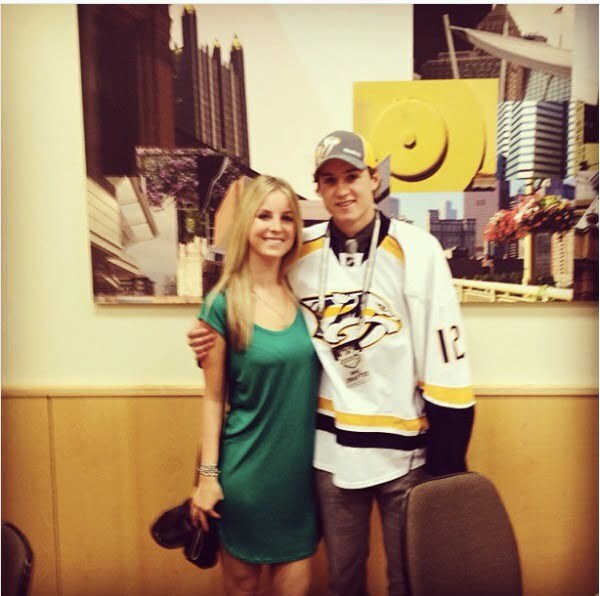 The Predators selected him in the second round (50th overall) in the 2012 NHL Draft. Made his grand debut with the big guys in January 2014. 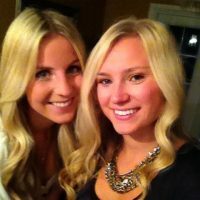 Danielle Sissons is the daughter of Doug and Debbie Sissons; she was born in Vancouver, BC. 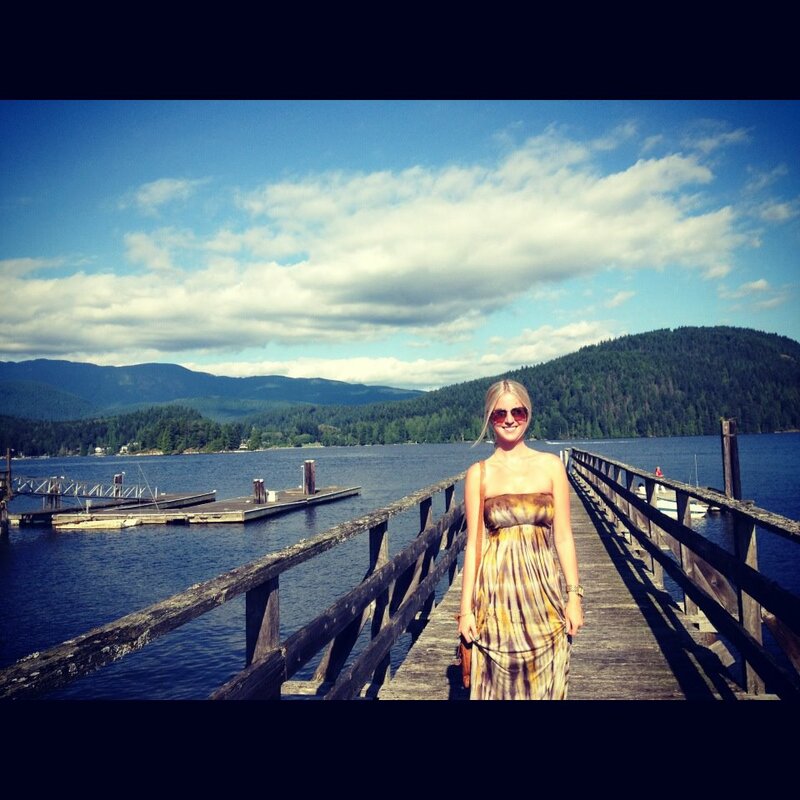 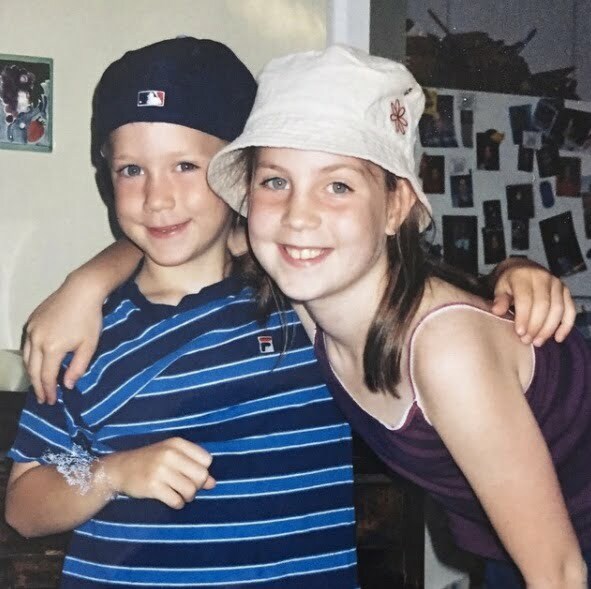 She graduated in 2009 from Capilano University and in 2012 received her diploma in marketing management from the British Columbia Institute of Technology. 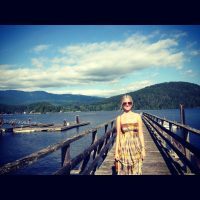 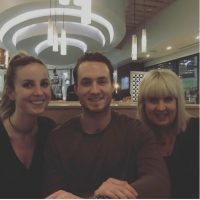 Presently, Ms. Sissons the vice president of operations at RESAAS in Vancouver worked as a ballet teacher at Seymour Dance back in 2007. 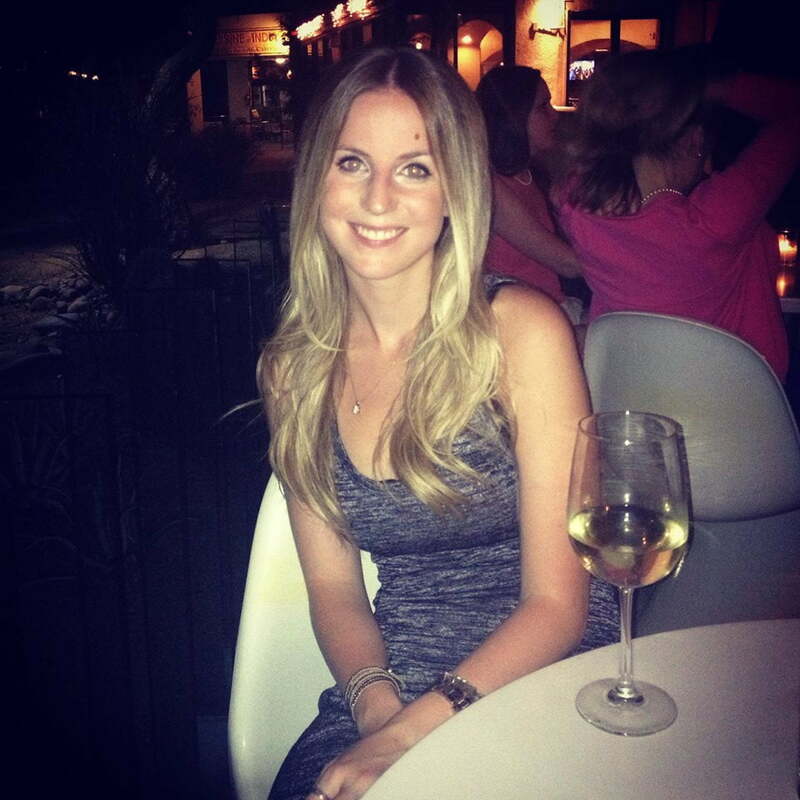 In March 2012, was the marketing coordinator with Hungerford Properties. She joined RESAAS in August 2012.